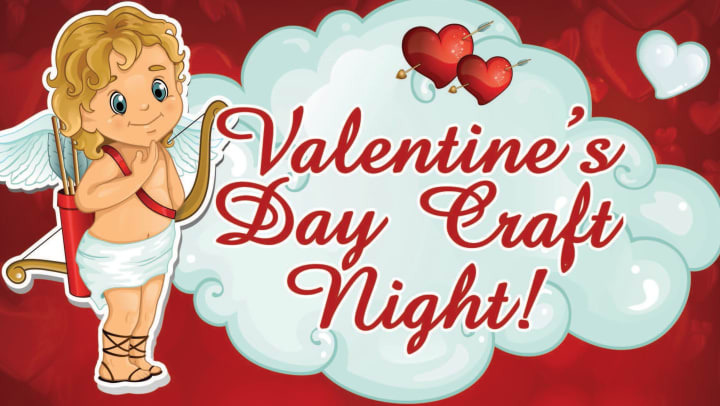 will have Valentines crafts, snacks and fun for the whole family. For all ages. This is a residents only event.